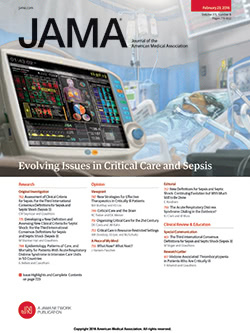 There has been a resurgence of interest in the use of the internal mammary artery for coronary bypass grafting.1-3 An average patency rate of 94.1% at 60 to 100 months following internal mammary artery grafting of the left anterior descending artery has been reported.4 Difficulties with anastomosis and pedicle injury during preparation can be reduced to 2% or less by introducing magnification and microsurgical technique. Emergency revascularization of the early acute myocardial infarct continues to receive much attention. In a ten-year follow-up study, the Spokane group reported a 5.2% early mortality rate and a 12% late mortality rate when revascularization was performed in patients with transmural myocardial infarcts that were less than 24 hours old.5 Similar results have been obtained for nontransmural myocardial infarcts.